Spring is finally arriving in the Northeast. Days are getting longer and the outdoors is starting to bud. If you’re anything like me, you know it’s happening through your nasal passages!! However, along with Spring fever, Hay fever and the like comes a need to be outdoors. If you are a new homeowner, or looking to update your outdoor living space, or thinking of moving, now is a great time for some easy, manageable projects to spruce up your backyard. 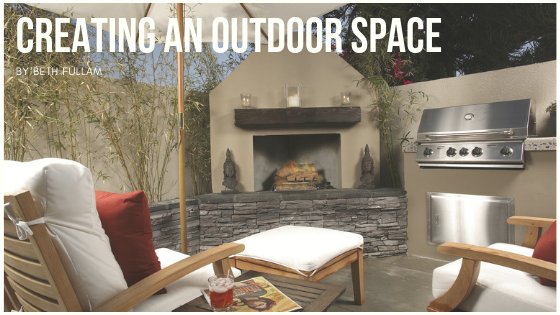 Creating a comfortable outdoor space does not have to be expensive. There are many DIY projects you can tackle without the need for a home equity loan. Start by thinking of what you need. An outdoor entertainment space? Is a relaxing zen garden complete with a hammock? Think about your taste and what you need to feel comfortable. After all, your outdoor space is an extension of your home. Start by bringing some of your “inside” out. New throw pillows can brighten up a patio set. An old dresser can be painted and new glass knobs can be added. Use this as a serving space as well as storage for outdoor plates, cutlery, and linens. Think about your greenery. Planting is important, not only to add color but to keep pests away too. Think lemongrass and chrysanthemums. 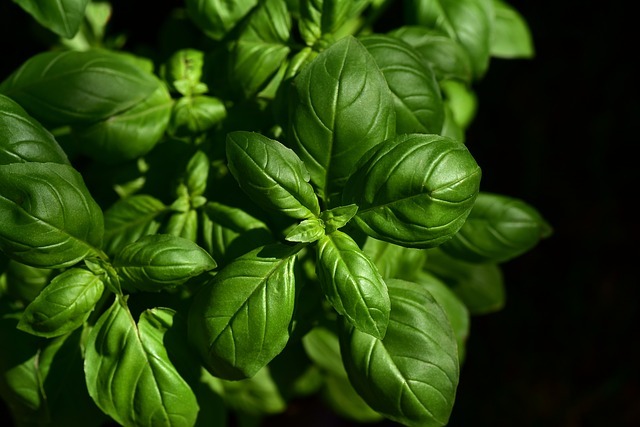 Herbs like basil, rosemary, and lavender can also help reduce those pesky mosquitos and biting flies. I love citronella scented geraniums as well. Tiki torches are also a good addition. Add lighting in the form of string lights. They can be used on the umbrella, the fence or around an old tree. Glow in the dark paint can be used on planters to create a unique ambiance. And how about that hammock to softly sway in while sipping your favorite iced drink and reading the latest summer novel? No tree? No problem. You can bury wooden stakes and hang a hammock from them. Add an umbrella for shade and don’t forget the string lights for a bit of light in the evening. Water features can also be a lovely addition. Who doesn’t love the sound of water trickling down a rockscape or a fountain gently raining into a small pool? There are plenty of DIY projects you can find on the web to create a beautiful feature that doesn’t have to break the bank. 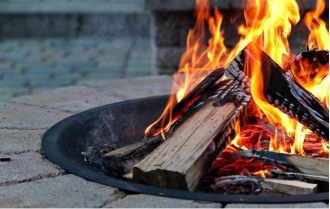 Finally, I love to sit around the fire pit in the evenings. Early spring and Fall are great times to fire them up. The kids love to roast marshmallows and make s’mores. And it adds a lovely atmosphere to any gathering. Creating a beautiful outdoor space can be very satisfying. Not only does it give you a place to enjoy and relax, but it can also add value to your home.